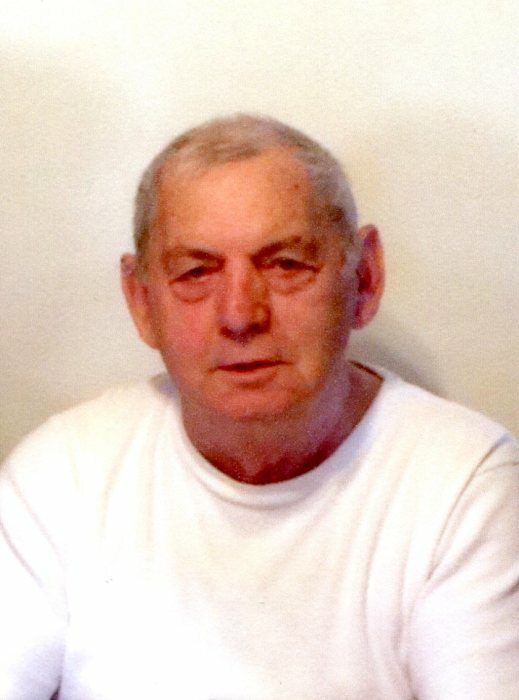 Gentile, John of Revere, formerly of Somerville passed away peacefully surrounded by his loving family on March 25th at the age of 80. Beloved husband of Gina (Iacoviello) Gentile. Devoted father of Donna Gentile DiLeone of Lynn and Mary Jane Batchelder of Arizona. Cherished grandfather of Vinnie, Johnny, Ryan and Robbie. Adored great grandfather of Gemma. Family and friends will honor John's life by gathering at the Ruggiero Family Memorial home 971 Saratoga St., East Boston on Wednesday March 28th from 4:00 PM to 8:00 PM and again on Thursday morning at 10:00 AM for a funeral service in celebration of John's life. Services will conclude with John being entombed in Holy Cross Cemetery Malden, MA. John was born on May 12, 1937 in Prezza, Italy to Antonio Gentile and Donatella (Pasquale). He moved to America settling first in Somerville and then in Revere where he raised his family. He was a hard working laborer for many years. He loved visiting his family in Arizona. He will be missed by all who knew him.